Netflix wants you to choose how your favorite movie and TV show ends. We all have certain expectations for how the story should advance or conclude, and the writers and directors are never going to be able to please everyone. This can be a fun option for views because it gives them a chance to see the different story lines of the “Black Mirror” series. If you get bored of the way the episode is going then you can just change the plot and continue watching instead of stopping and not watching the show. 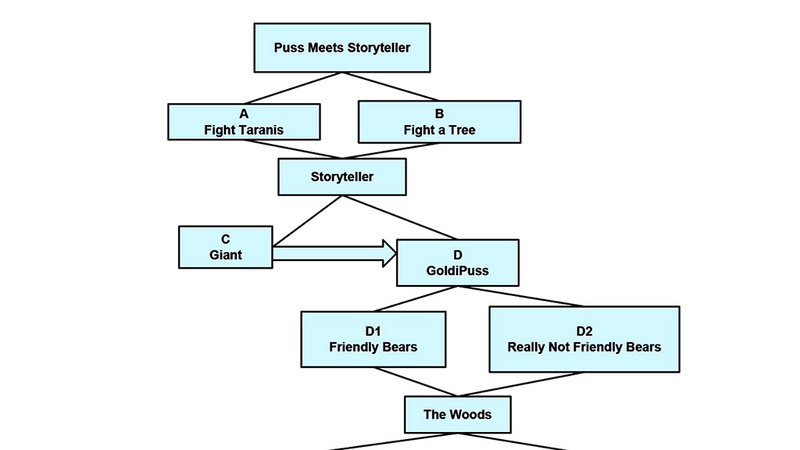 Another choose your own adventure show on Netflix is Puss in Book: Trapped in an Epic Tale. In this show: Puss in Boots finds himself stuck in a book of fairy tales, and must face different challenges to get out with the help of the viewer. This show has many storylines that eventually lead to only two different conclusions and the situations lead to the same conclusion, so it is hard when you will pick the choice that changes the flow of the story. In addition, many of the animations are used over different episodes and it gets quite boring from time to time.